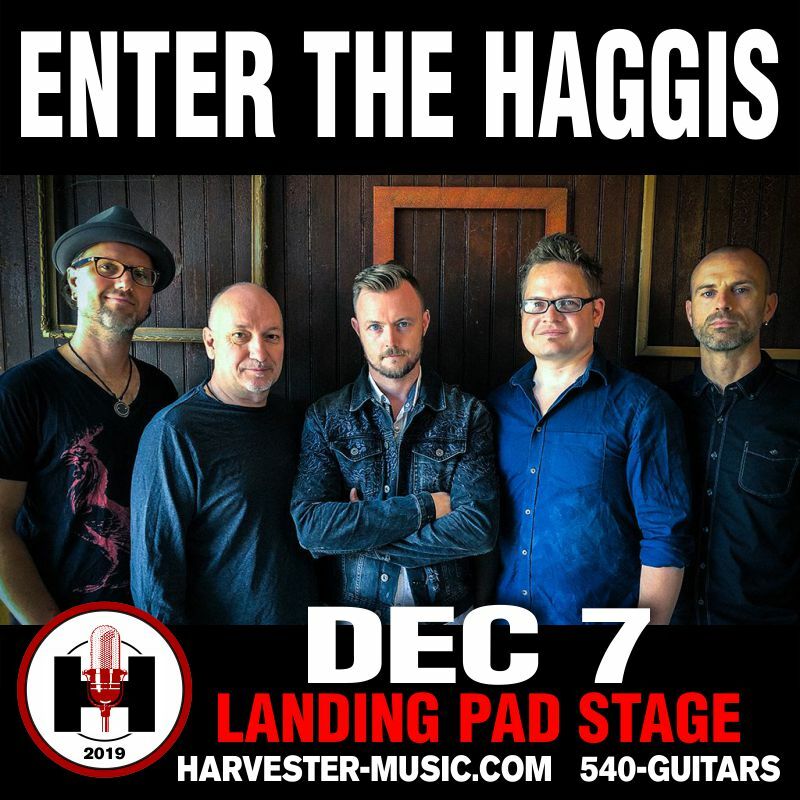 Enter The Haggis has appeared on “Live with Regis and Kelly” and “A&E’s Breakfast With The Arts”, and was the feature of an hour-long PBS concert special which aired for months on more than eighty affiliate stations across the US. The band’s legions of die-hard fans (the self-described “Haggis Heads“) have crowdfunded the last four ETH albums, and played a huge part in propelling the most recent full-length record to its debut at #9 on the national ”Billboard Heatseekers" chart. The group’s friendly, welcoming attitude is responsible for the close relationship it has with its supporters, and all five band members truly enjoy taking time after every show to meet with people one on one.